At IoT World Forum on Dec 6-8, 2015 in Dubai, Davra Networks, Cisco and TeleCommunication Systems (TCS) demonstrated a futuristic, real-time, modular police operations solution built for the Dubai municipality. The solution was shown during the Forum and on the Dubai city tour — a tour of all the award-winning smart city solutions in Dubai. Enterprises and public sector organizations continue to adopt IoT solutions. According to MachNation, there will be 24 billion connected IoT devices by 2025 accounting for USD2.1 trillion of revenue. Using IoT solutions, public sector organizations have a tremendous opportunity to enhance the quality and convenience of civic life; create safer and cleaner communities; and save precious tax resources. The solution – capping another great customer win for Davra Networks – is designed from the ground up for the Dubai police force and the Roads and Transport Authority (RTA). 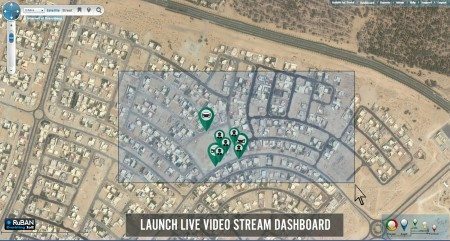 This futuristic solution provides live incident monitoring, incorporating data from numerous sensors including video cameras and sensors on vehicles that send telematics data to the police command and control center. It outfits officers with body cameras, communication gear and sensors that monitor the movements and health of each individual member of the police force. This IoT solution from Davra Networks, Cisco and TCS is modular and future-proof. 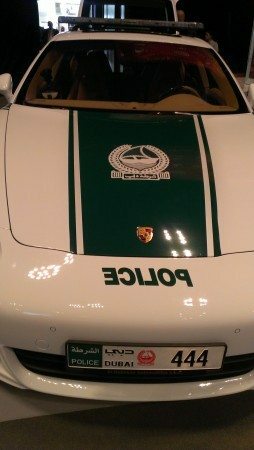 While the solution for the Dubai police force and RTA is futuristic it also meets the needs of today’s police. Municipalities and police organizations can implement these types of solutions in stages or can implement different pieces of the solution for various teams of police responders. According to Dima Tokar, MachNation’s Chief Technology Officer, “These types of IoT technology are modular and great for organizations that want to deploy and develop IoT over time. We commonly see public and private organizations implement one set of IoT components and layer-on additional modules as needed.” Squad car cameras, body camera and sensor technology are advanced enough today to help ensure that the officers are kept out of harm’s way as much as possible. The solution built by TCS, a gateway manufacturer and a Cisco partner, runs on top of Davra Networks’ RuBAN application enablement platform. Underneath the hood, the solution relies on IOx, Cisco’s gateway operating system, which runs on TCS’ Lynx Rugged Vehicle Routers. The solution uses RuBAN for data processing, dashboards, visualization and gateway management. 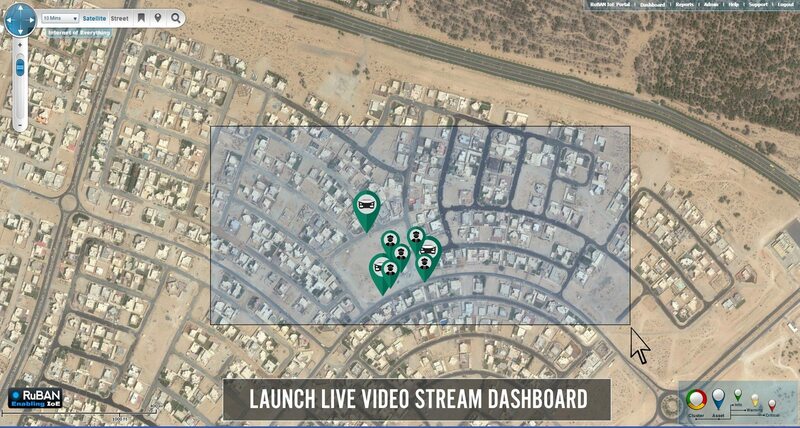 Together with Cisco, the two firms put together a secure, modular and future-proof solution for Dubai’s police and RTA that will enable real-time monitoring of police operations throughout the municipality.